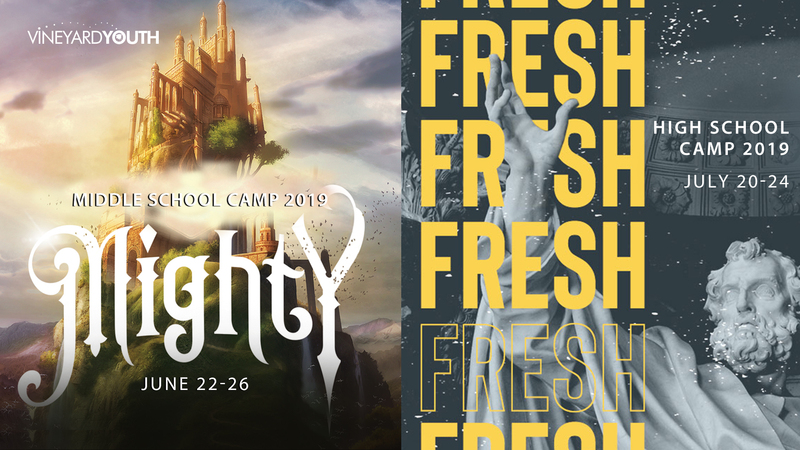 Students and leaders dive into games, powerful worship, camp-wide activities, biblical teaching, fun outdoors, small group conversations, and more all designed to engage your teenager’s mind, body, spirit, and heart! Our spots are limited and this camp sells out every year, so please sign up quickly. (Full payment due upon registration). This year both camps will be at UCYC (United Christian Youth Camp) in Prescott, AZ.